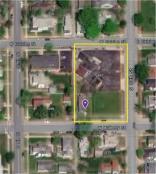 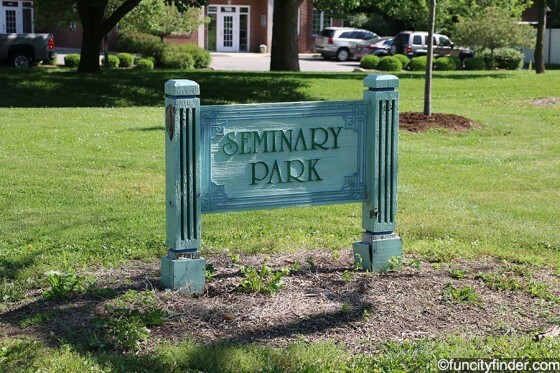 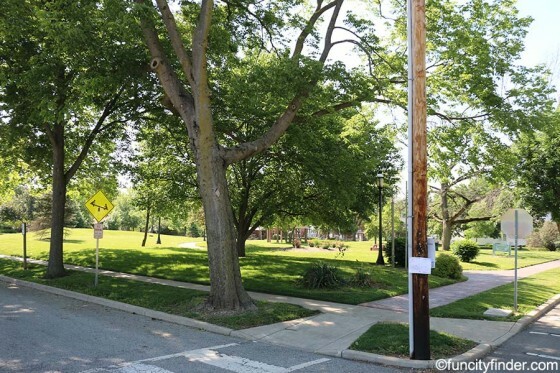 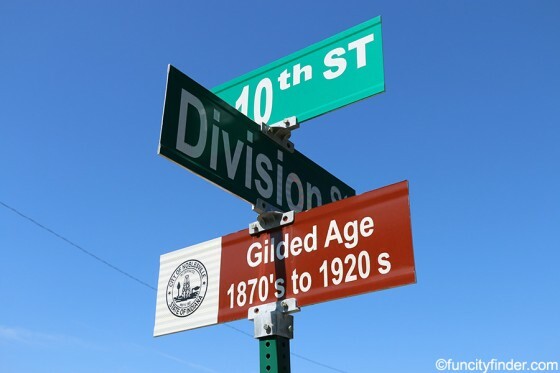 Seminary Park is situated between 10th and 11th Streets and Division and Hannibal Streets. 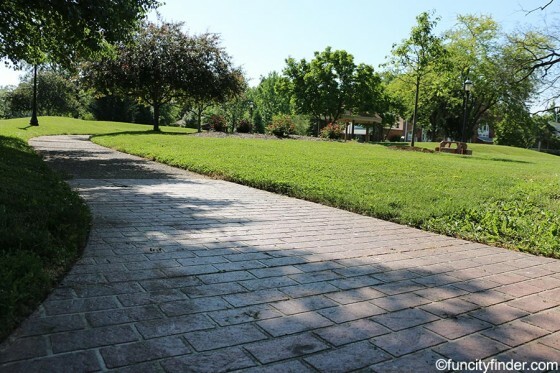 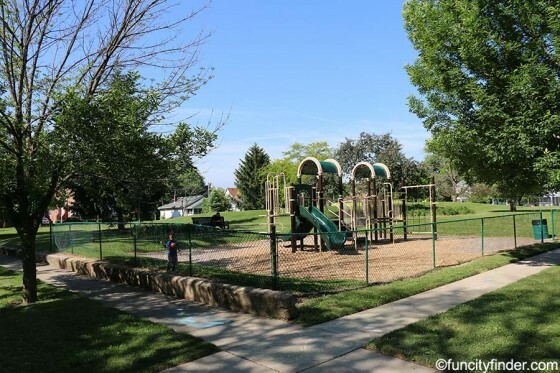 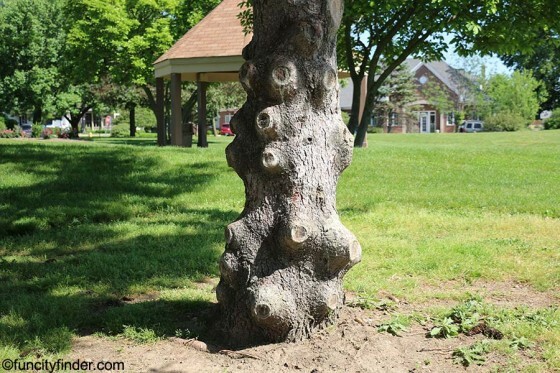 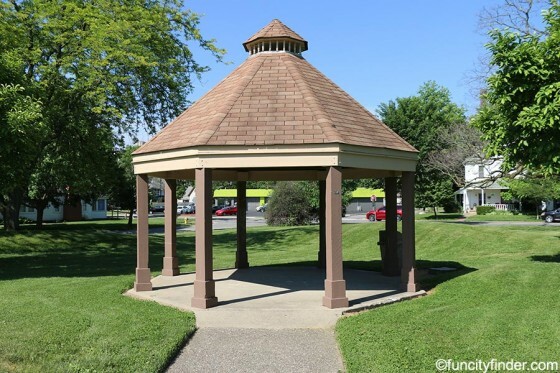 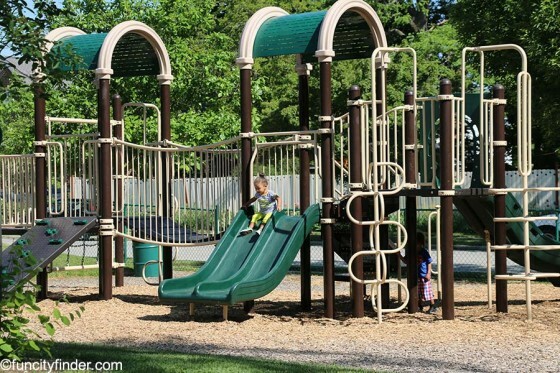 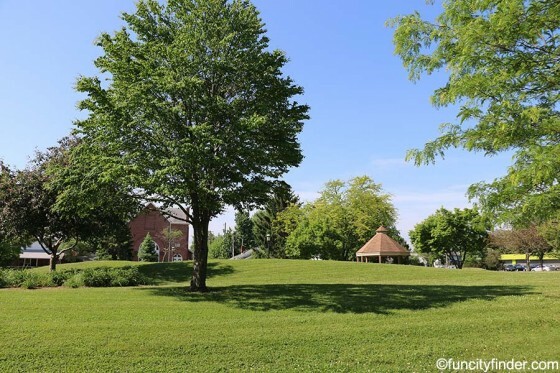 This 1.5-acre park features a small playground, a gazebo for get-togethers and a nicely landscaped, open green space. 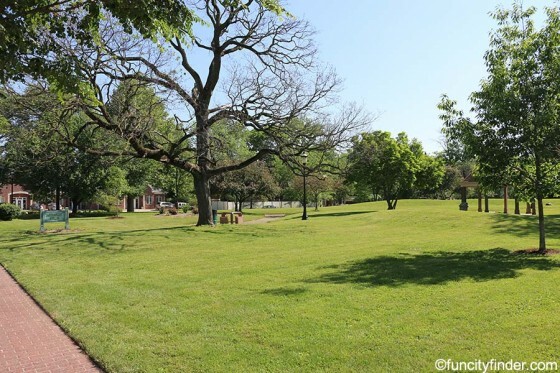 Never miss a new listing near Seminary Park! 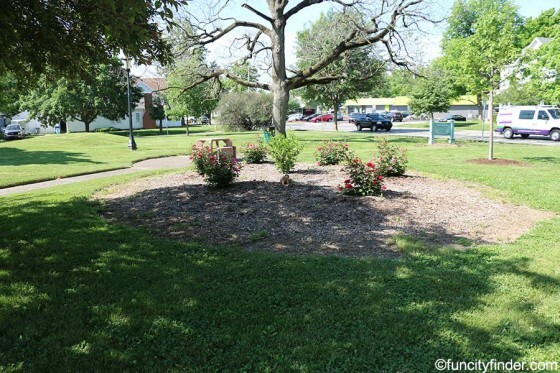 Return to "Homes for Sale Near Central Indiana Parks"